Our story began in 1984 when our founder placed a $3 classified ad and sold a single PC. CDW was born shortly after. What began as a small company selling hardware and software has become a nearly $16 billion international provider of IT solutions and services. Our fingerprints can be found on technology in workplaces and workspaces of more than 250,000 companies, from fresh-faced startups to international conglomerates. With the breadth of products and services we offer, combined with the expertise of our specialists, there is no request too big or too small. Our coworkers across the globe working together to bring technology to life for our customers. We are the People Who Get IT. 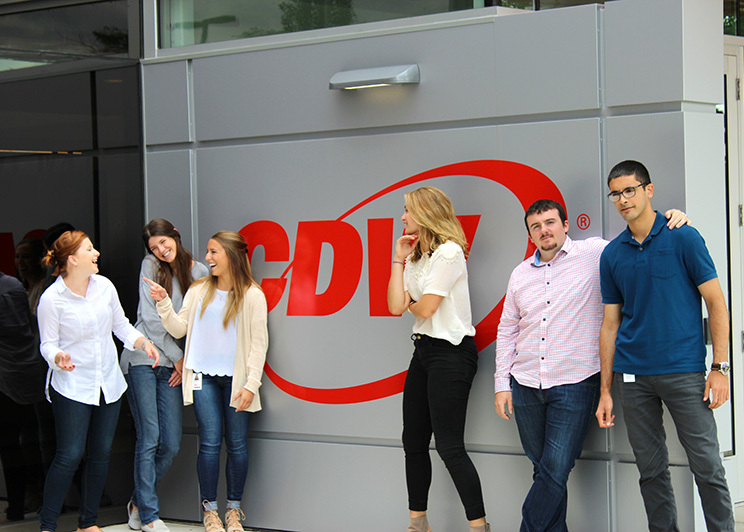 Our sales coworkers are the face of CDW to our customers. We believe sales is more about relationships than transactions. We are the technology consultants, business partners and trusted advisors for our customers. Whether an organization needs a single tablet or an entire virtual environment, our sellers have access to 1,100+ brands and 250,000+ products to solve our customers' most complex IT challenges. 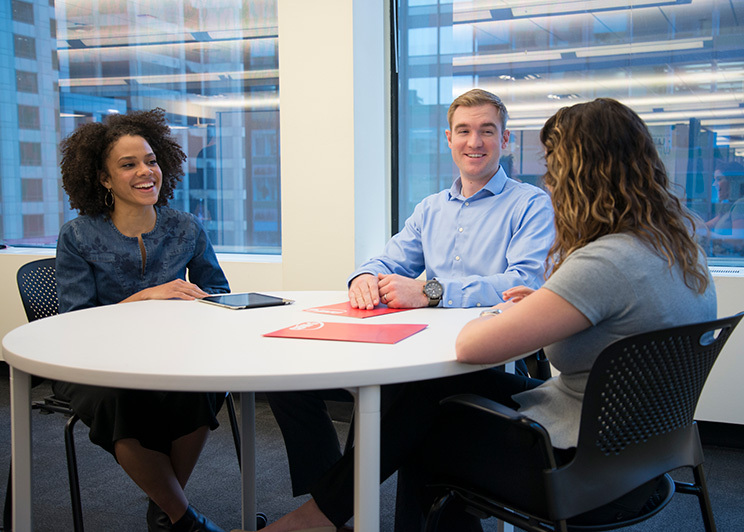 Our corporate roles form the backbone of everything we do at CDW. 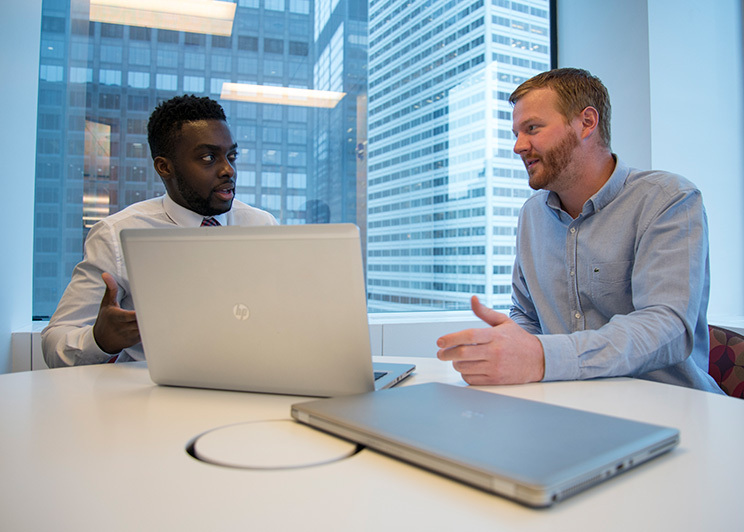 Comprised of business professionals from Project Management to Legal, Marketing to Finance, our corporate teams maintain our core infrastructure that enable our salesforce to put our customers first. We empower our teams to turn ideas into action and provide the tools needed to make it happen. 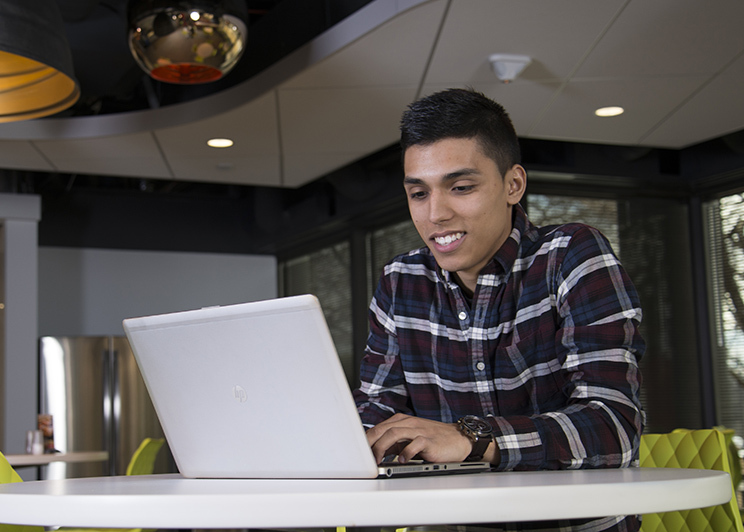 Come see for yourself why Forbes named us one of America’s Best Employers. We keep our coworkers healthy with medical, dental and vision coverage, optional HSA or FSA, fitness center discounts and access to wellness programs for both body and mind. Get healthy, stay healthy. We offer competitive compensation and profit sharing, along with 401(k) plans, financial management tools and our own credit union. We're passionate about our work and our play. Our coworkers have an array of interests beyond their work, from marathon training and music concerts to sporting events and volunteering at the local food bank. We try to make it easy to juggle all of the priorities in your life.